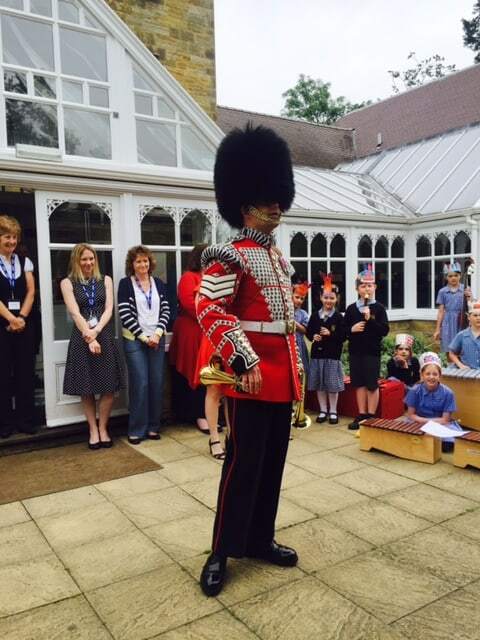 A visit from a real Welsh Guardsman. 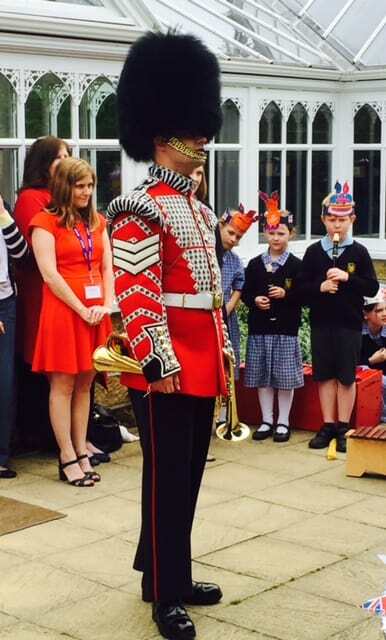 There was much excitement in assembly on Friday 10th June, when the children were joined by Stuart, a Trumpeter with the Welsh Guards. 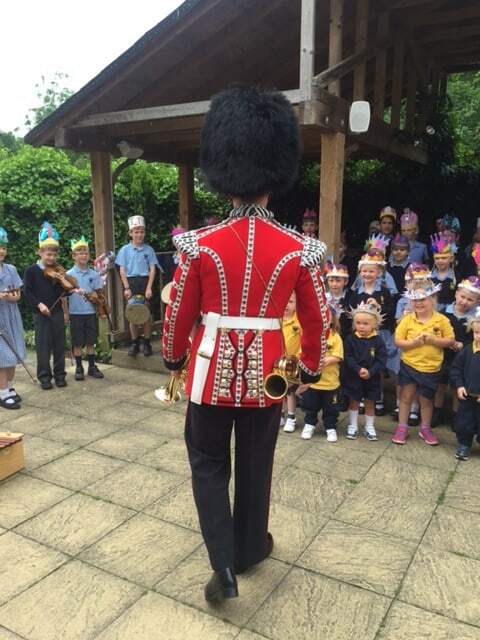 The children listened enthusiastically as he talked them though his spectacular uniform in great detail. 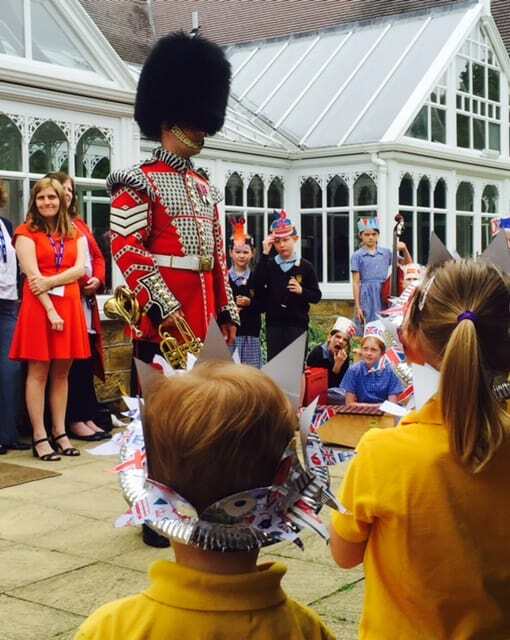 He even allowed the children to ruffle his magnificent bearskin hat. 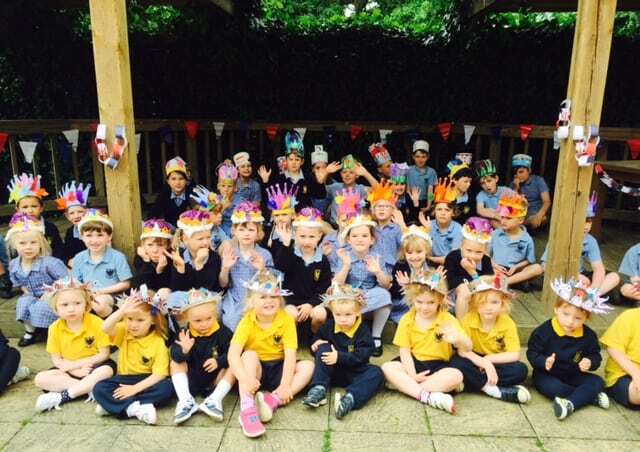 The Fosse orchestra played the National Anthem beautifully whilst the children sang along and they were all accompanied by Stuart on his trumpet. 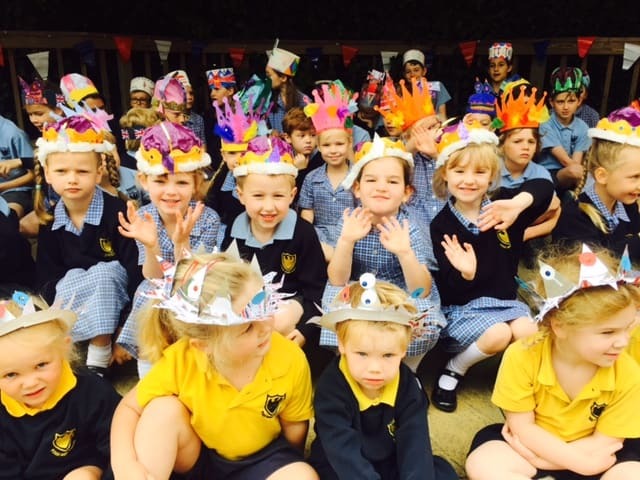 What a memorable assembly for the children. They were very excited to meet a real guard who had actually been to Buckingham Palace!